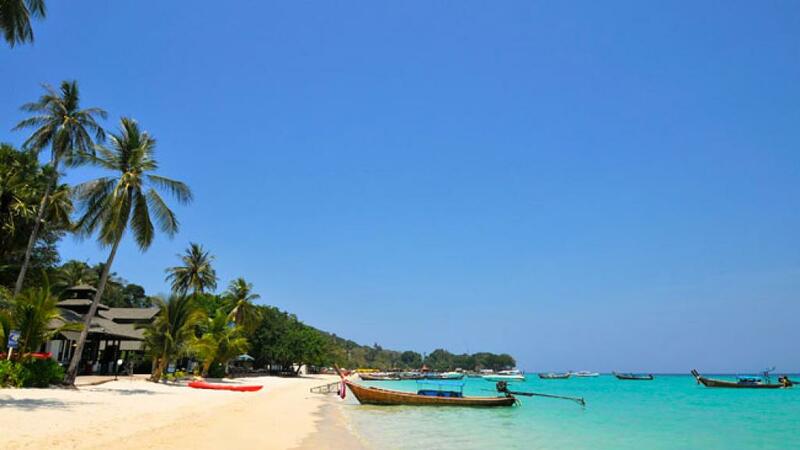 If you're after a tropical white sandy beach location then Holiday Inn Resort Phi Phi Island is for you. This Phi Phi Island accommodation offers a variety of facilities to suit even the most discerning traveller including bars, restaurants, swimming pools, a day spa, dive centre plus much more. From Holiday Inn Resort Phi Phi Island you can also explore the local area. Why not book a cooking class or hire a long tail boat or speedboat.